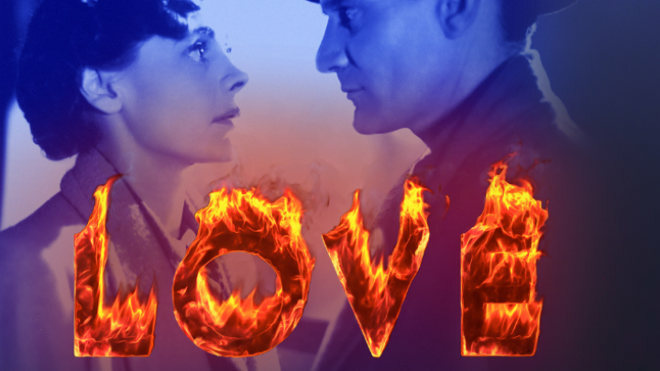 The BFI Southbank is already deep into their annual LOVE season, and invite you to join them for a programme of films selected for their power to make you laugh, make you cry, make you snuggle up to the person next to you (and potentially make a new friend if that happens to be a stranger), make you fall in love all over again. “Three key themes arise within our two-month season: The Power of Love presents epic tales that show the struggle to hold on to tenderness, and each other; Fools For Love offers romantic comedies filled with warmth, wit, charm and poignancy; and Fatal Attractions expose the follies of desire, the violence of passion, and the intensity of obsession,” says Rhidian Davis, season programmer. The chosen films have been swept from the annals of Hollywood extravaganza, British quirkiness and costume dramas, Bollywood’s visual feasts and Europe’s sultry thrillers. In December watch out for Breakfast At Tiffany’s, When Harry Met Sally, Amelie and James Stewart classic The Shop Around the Corner. True Romance, Betty Blue and Last Tango In Paris, Dr Zhivago, Before Sunrise, Titanic and Gone With The Wind. Those are just a fraction of the heartfelt offerings. For the full programme and to book cinema tickets, visit whatson.bfi.org.uk. My short story Altitude has reached dizzying heights with publication at Flash Frontier‘s sky-themed November 2015 issue. The online literary magazine’s remit is to publish tales no more than 250-words in length, accompanied by gorgeous artwork to enhance the reading experience. My particular flash fiction piece took the thought of sky and paired it with the desire-driven risks we take, and perhaps regret. 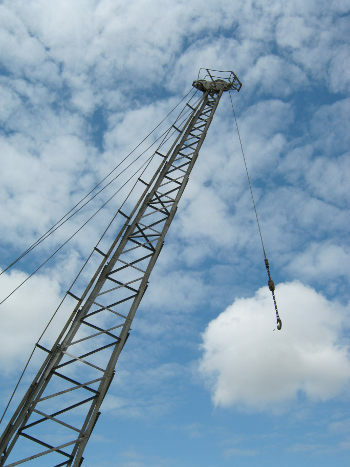 It was prompted by gazing up at one of the elegant old cranes situated at Bristol’s harbourside. My story begins: The air seems different up here, Dan thinks – thinner, hungrier. It bites at him as he shudders; nibbles with sharp teeth and lapping tongues. Inside his head, he can hear its snarl. Read Altitude in its entirety, and all the other stories in this issue, at flash-frontier.com/2015/11/19/november-2015-sky/. 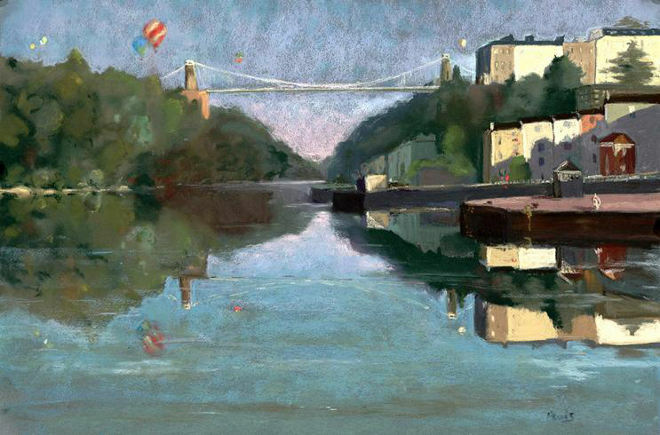 Bristol is a place of iconic views, and talented artists capturing those scenes. It’s also a hub, with buses, trains and boats (not to mention a scary number of bicycles), ebbing in and out of the city almost in rhythm with its tidal river Avon. 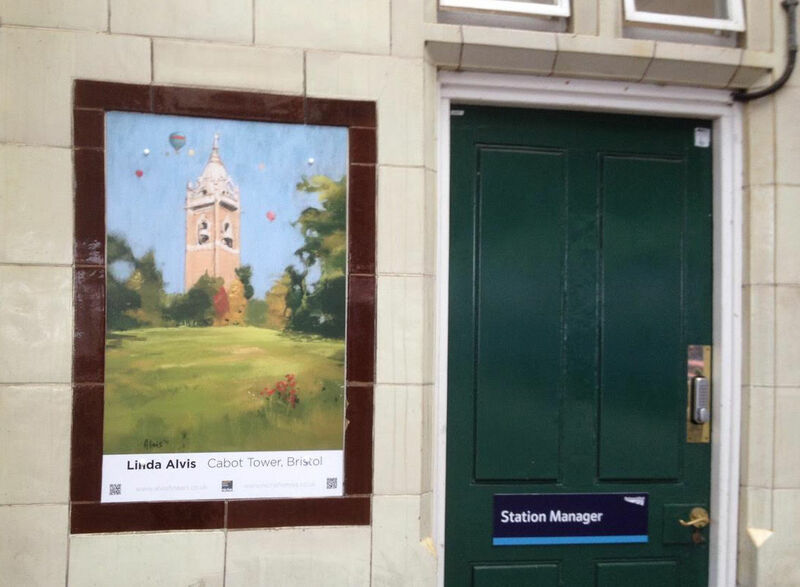 Best known for her atmospheric pastel depictions of Clifton Suspension Bridge and accompanying balloons, Linda Alvis is well aware of these flowing energies. 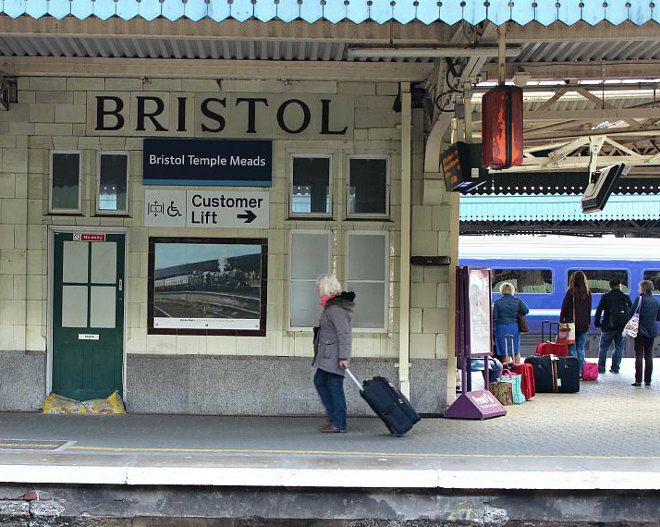 Indeed, she recently had her work showcased as part of an exhibition welcoming commuters and other travellers to another of Isambard Kingdom Brunel’s grand works, Bristol’s Temple Meads Station. 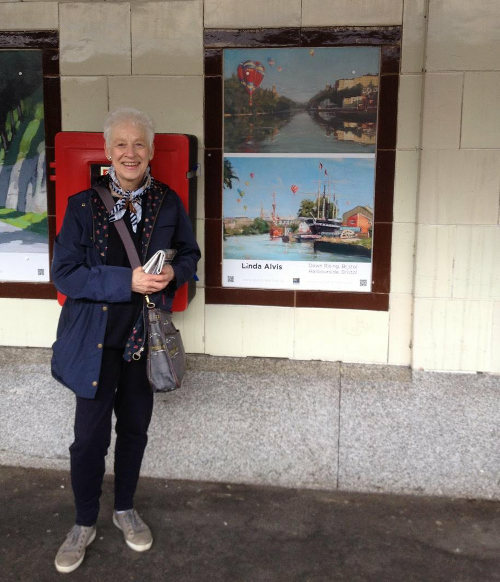 Linda is just one of the artists with work displayed at several of the platforms, printed as posters and framed throughout the busy station. 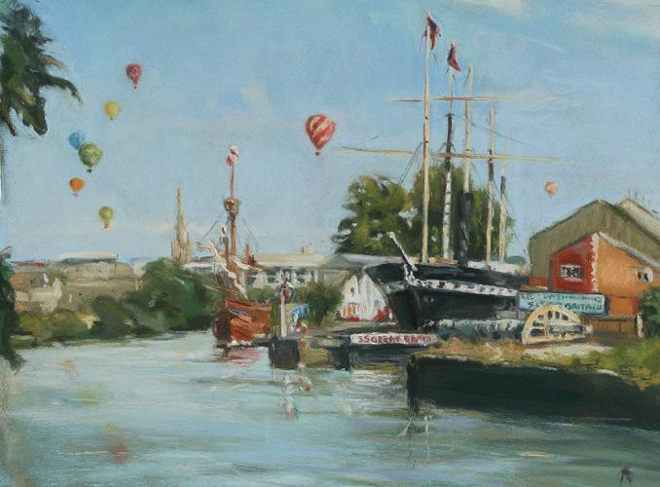 Linda has also produced a 2016 calendar with 12 of her most distinctive Bristol scenes, including the views on show in Temple Meads. The calendar is available to buy in the Harbourside Tourist Information Centre, Suspenion Bridge Visitor Centre, SS Great Britain, Mele Clifton and Niche Framing. Find more of Linda’s art at www.alvisfineart.co.uk. Have you ever noticed how in some parts of the world, myths and legends seem to brim at every corner? Last week I had the good fortune to return to Brescia, one of my favourite towns in northern Italy. 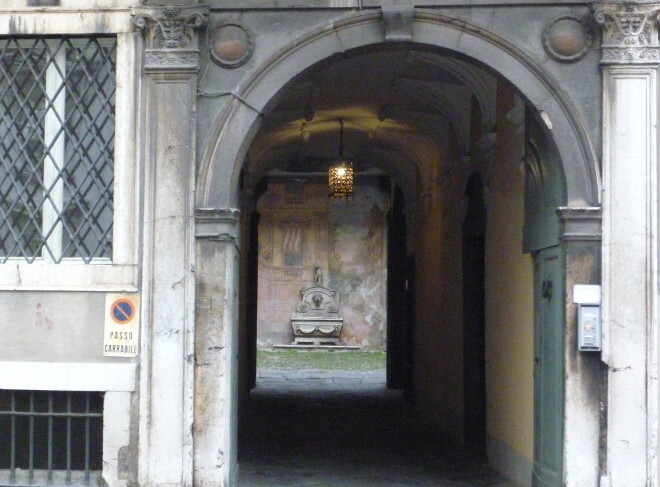 Meandering through the streets I happened to glance through a doorway and saw a courtyard watched over by this extravagant fountain. 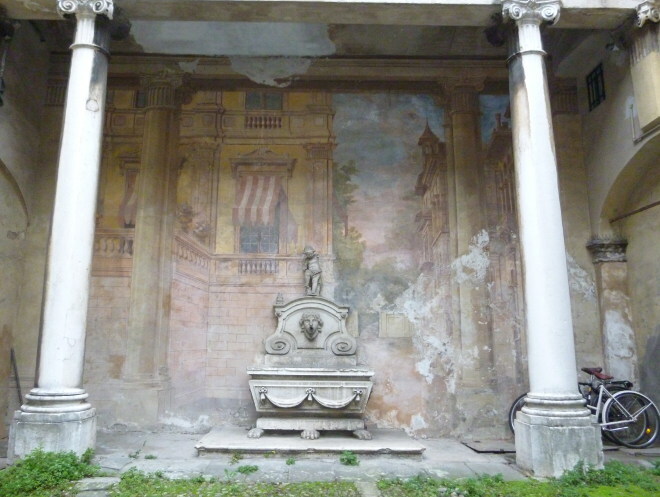 Surrounded by ordinary apartment buildings, it’s a glorious work of art in an otherwise unexceptional setting. 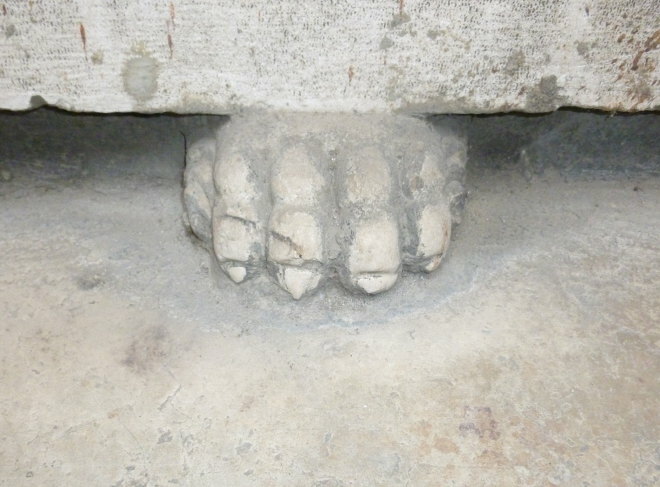 Beneath the fountain’s base, monstrous feet poke out. The fountain was dry when I saw it, perhaps due to the season, or perhaps it’s been disused for decades. It made me wonder, what has this fountain witnessed and overheard through the years? I can imagine shy lovers meeting, clandestine trysts, conspiratorial gatherings, or simply the gossip of women trading the news and scandal as the sound of the water’s song rises about them. Unrolling from childhood and deep into adulthood, Chrissie Gittins’ autobiographical short story collection strikes at the heart of a family getting on with the business of living. From the wonder of a nest full of curlew eggs to the difficulties of finding stockings long enough for her adolescent legs to the quiet sorrows of aiding ailing parents, author Gittins captures the preoccupations of each age and individual with such unflinching clarity that you’ll feel a jolt of recognition, even if you’ve yet to reach the part of life she writes of. The 22 interlinked stories weave together beautifully to form a heartfelt family portrait, in particular the tales focused on the relationship between Gittins and her parents. 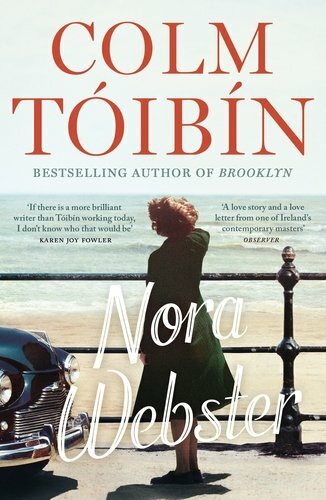 At the same time, every story stands alone as a self-contained missive rich with layers of observation. We’re treated to the embarrassment of learning lurid lines of Shakespeare, experience the raw confusion of Gittins’ teenage self attempting to get to the bottom of “why my mum is how she is”, listen in on tender conversations with her father when, as he says himself, he is losing his reason, accompany Gittins through a debate on the disparate weightiness of two apparently identical lemon chiffon cakes. I always admire entrepreneurship. If the entrepreneur in question is combining several things I love in the form of a single business in my neighbourhood, all the more so. 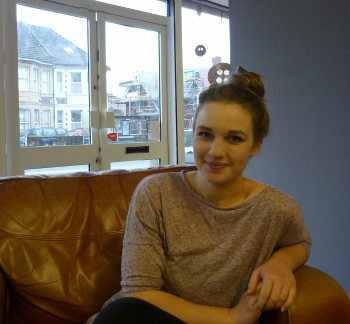 Emily Sinclair is the woman behind Craftisan, a craft and coffee shop holding regular making workshops and offering a chance for local artists to showcase their work. Love love love love! Taking up the sweeping, light-filled site of a former carpet shop on the Wells Road, the new emporium has been open and buzzing every time I’ve walked past since launching to the public on Wednesday 11th November – it’s difficult to fathom just how recently that was. 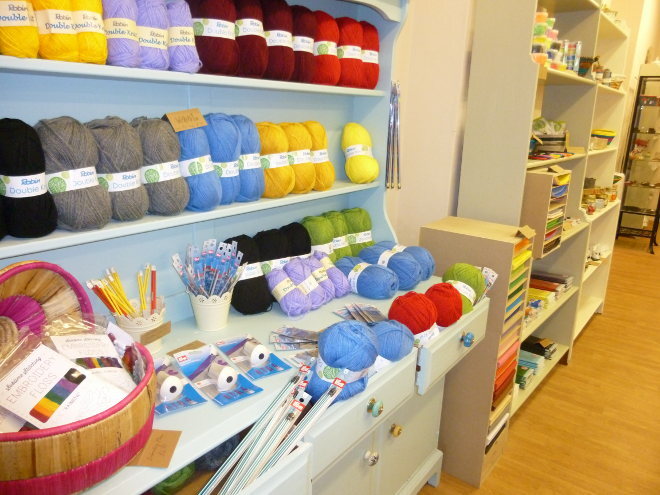 Craftisan is swiftly becoming a ‘must-drop-by’ part of the local scenery, not just because of its wares, which are enticing and plentiful, but due to just what a lovely space it is to enter and spend time in. Emily and her friend and colleague Kate Field (who currently has art on show there) are warm and welcoming, and never seem stressed, no matter how hectic things become. Emily herself has had a love of making things since childhood, and says she hopes the shop will allow her to spread this passion for creating just for the enjoyment of it. She received more than 200 replies, which helped to shape the business as it exists today. More than that, it means that the artwork showcased primarily in the café area gets a really good look at by anyone taking their time over a cuppa. Since announcing the decision to feature local artists for two month periods, Emily has been inundated with images of paintings, illustrations, artisan jewellery and the like. “There’s so much talent in Bristol!” she comments. Kate Field is Emily’s right-hand woman. Including Kate, who doubles up as Emily’s friend, barista, emotional support, and general hard worker, three artists have their work having on the walls, with other makers having their work stocked in the form of greetings cards and handmade treasures including some particularly tempting crackers. 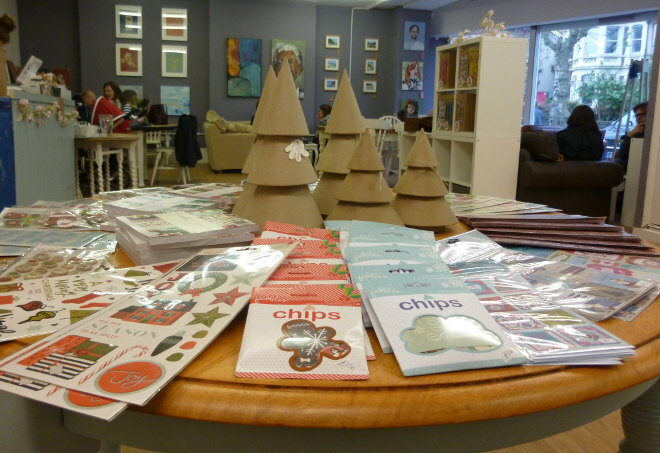 Visitors to the shop can explore their own creativity with workshops ranging from Needlefelting with Lizzie Pearce and drop in sessions on everything from crocheting snowflakes to decopatching stars – ideal in the run up to Christmas. It’s important to Emily that cakes and coffee are locally sourced too, with the latter supplied by Bristol-based independent roastery Wogan Coffee. All in all, Craftisan looks set to be a really positive, creatively-inspiring addition to the neighbourhood that will leave a very good taste in your mouth. Emily, we feel lucky to have you! May Craftisan thrive and offer up many happy crafty opportunities in the months and years to come. 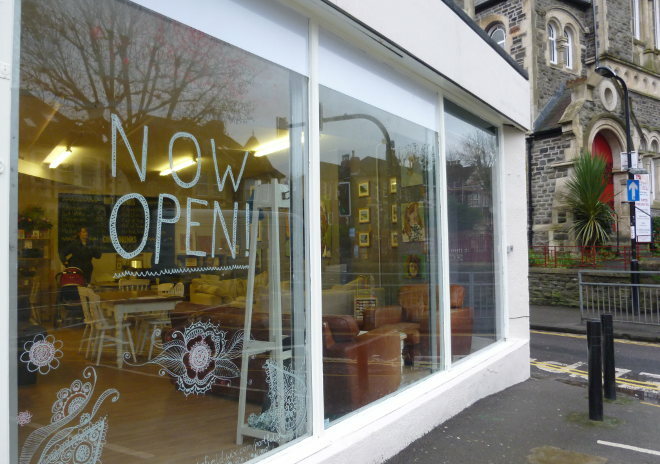 Craftisan is located at 186 Wells Road, Bristol, BS4 2AL. Find out more about what’s happening there at www.craftisan-shop.co.uk and www.facebook.com/craftisanshop/. Totterdown Front Room Arts Trail gets underway today with a hat-themed extravaganza of art, music and lots of cake. This year there will also be free taster sessions in a range of creative pastimes, from silk painting to needle felting to (ooh, dizzy with anticpation!) messy art play for adults! 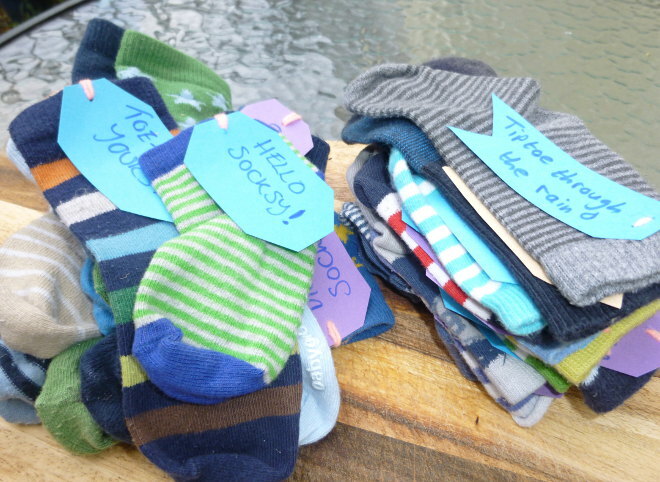 Turning the hat theme on its head, I’m sticking my foot in with a scattering of mini-socks emblazoned with positive messages (and an assorted of tootsie-related puns – thanks Zan!) that I’m hoping will make people smile. If you spot one, feel free to take it home with you to remind you that there are plenty of reasons to be cheerful. Even better, tweet me @JudyDarley with the hashtag #happytoes to let me know. 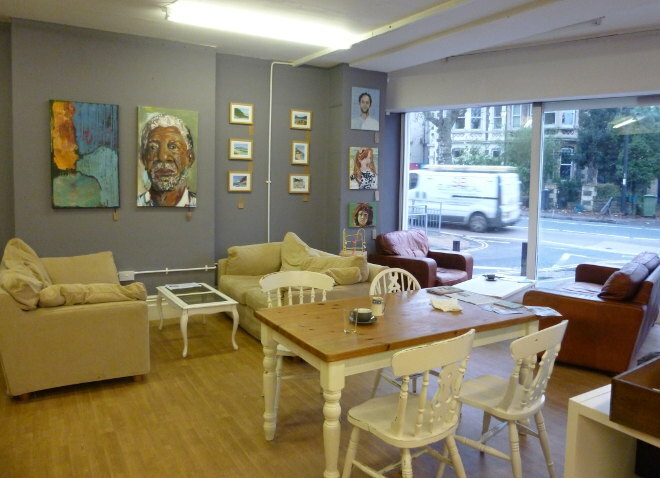 Totterdown Front Room Arts Trail is on from 20th-22nd November 2015. Find full details at frontroom.org.uk. Artist Deenagh Miller paints the aftermath of war. Not the lightning-fast explosions, bullets and fires that shatter people’s lives, but the quiet pain afterwards. Broken houses, limbs, lives and dreams. Her latest exhibition is hosted by the Bath Royal Literary & Scientific Institution, its genteel honey stone façade a bland wrapping for the disturbing images within. In a foreign country far away, a family stand mute in the ruins of their home. A man hugs his brother. Is he relieved to see the hero return from war, or is he clutching a corpse? We can’t know. Similarly, the small child hooked up to a life support machine is blurred at the edges, fading away, or perhaps already dead. The ambiguity adds to the nightmare these innocents endure. Many of Deenagh’s other paintings are dark and brooding, often with a fairytale quality but always hinting at secrets below the surface. Here, emotions are written on the subjects’ faces: love, loss and even acceptance. Family, friends and medics pick up the pieces long after the fighters have moved on. 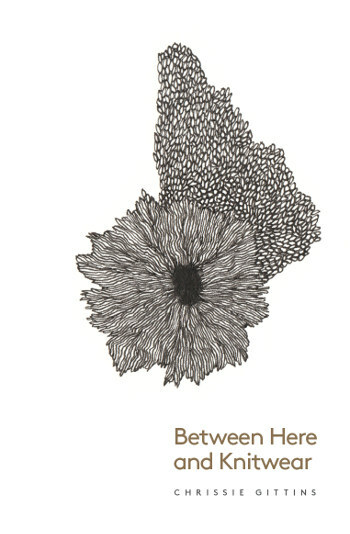 Fearing that war was about to break out, Deenagh began this body of work in 2001. She decided there was only one way to make a difference: by using her painting skills to show others the damage war causes. Her oil paintings and her monochromatic drawings (starkly picked out in pen and ink and charcoal) are indeed powerful media. I defy anyone to see them without shedding a tear for the desperate plight of the victims of conflict. Deenagh’s paintings, together with abstracts by Brian Goodsell, are on display at the Bath Royal Literary & Scientific Institution until 24 November 2015. More of Deenagh’s work can be viewed in her online art gallery. The first instalment of her autobiography, The Adulterer’s Daughter, is available to buy from Amazon – it’s a gripping read, as dark and shocking as her artwork. This guest post is from AA Abbott, a British crime thriller writer, whose third book, The Bride’s Trail, taps into the darker side of London, Birmingham and the vodka business. 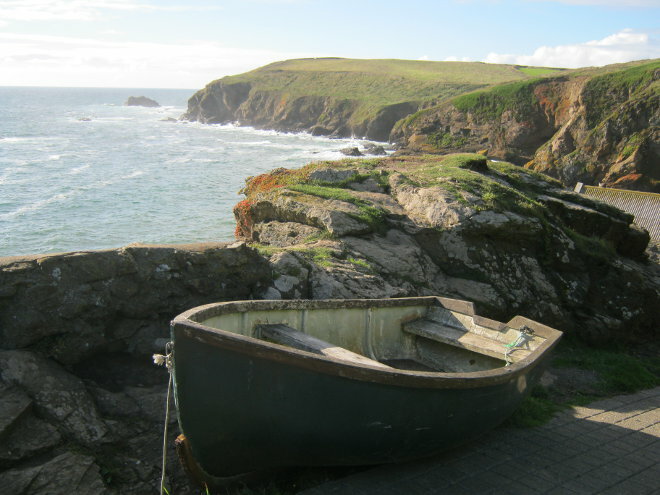 I took this photo at Lizard Point in Cornwall on a gloriously sunny autumn day. At this time of year I often feel conflicted by relishing the beauty of the season, and dreading the cold grey months to come. To me this boat tucked away far from the reach of even the stormiest waves sums up this conundrum neatly. What do the community here face when the last of the tourists head for home and the sea turns wild about them? How do they prepare for this? What conversations and revelations might the challenges ahead bring to the surface? If you write something prompted by this idea, I’d love to know. Just send an email to Judy(at)socket creative.com. With your permission, I’ll publish it on SkyLightRain.com.